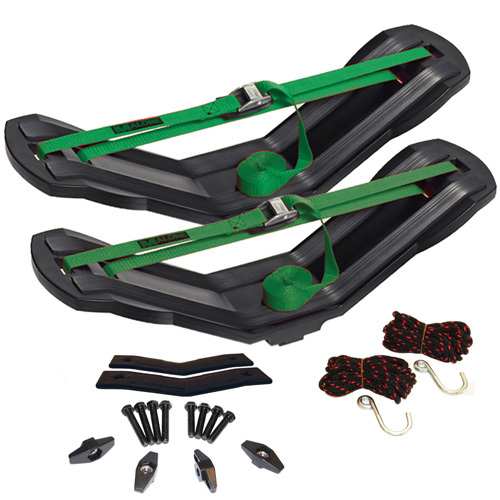 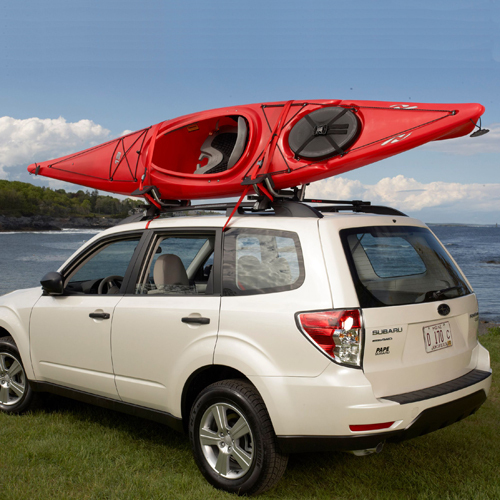 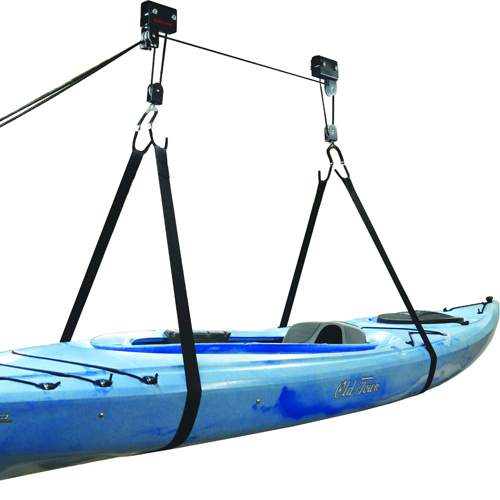 The Rack Warehouse stocks and discounts the complete line of Malone kayaks carriers, Malone kayak racks, and Malone kayak accessories. 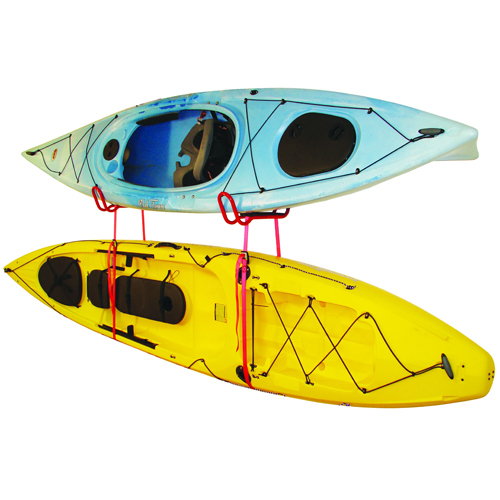 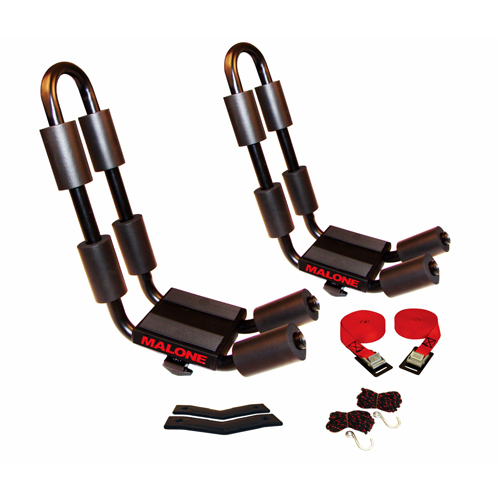 Free shipping is standard on all Malone kayak racks. 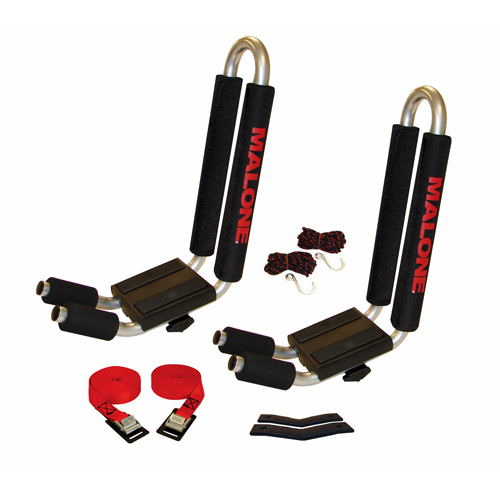 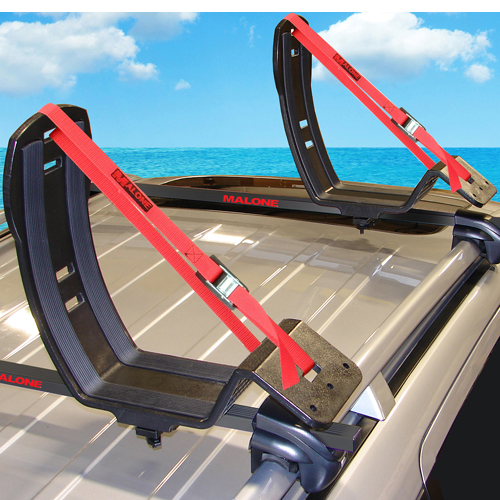 Malone kayak racks include Auto Loader, Down Loader, SeaWing, Saddle Up Pro, Stax Pro, Stinger, J Pro, SeaWing Stinger Combo, Telos and J Dock. 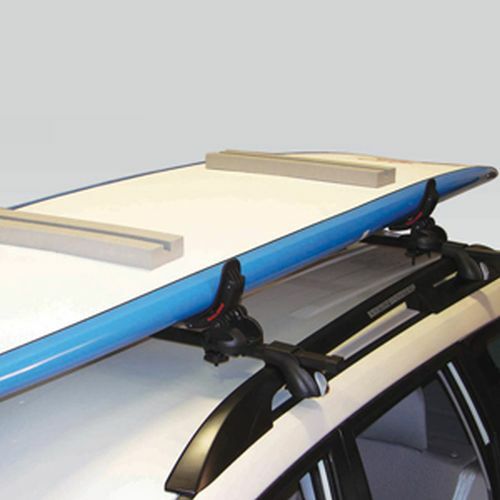 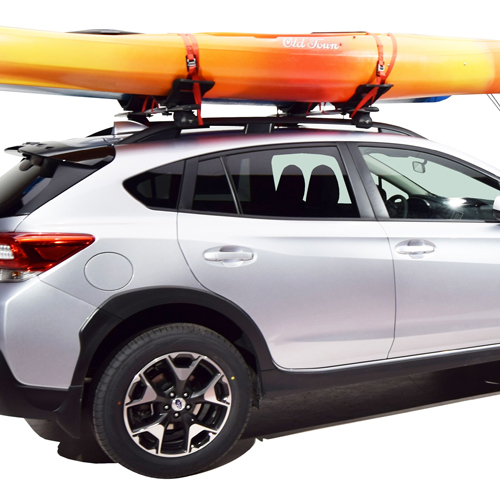 These time tested, rugged, kayak racks fit Malone Roof Racks, Inno Roof Racks, Thule Roof Racks, Yakima Roof Racks, Whispbar Roof Racks, Rhino-Rack Roof Racks and most factory installed roof racks. 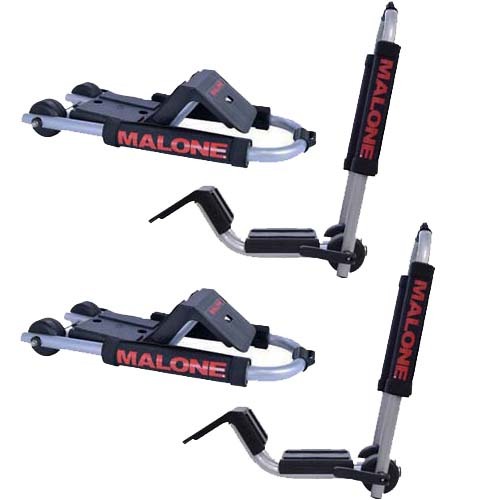 You can count on these top quality Malone Kayak Products to get your boats to and from your destination safely, in style, and at a price that won't break the bank. 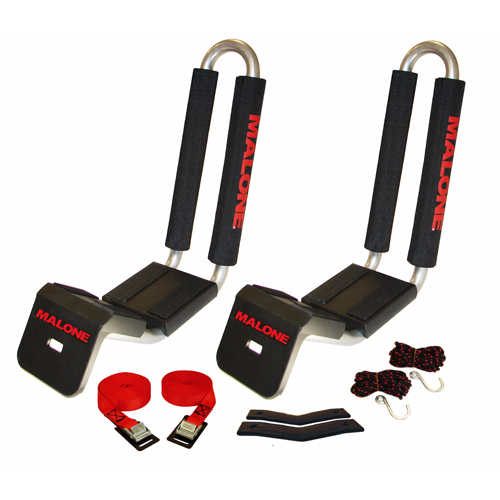 Be sure to check out our Awesome Deals Page! 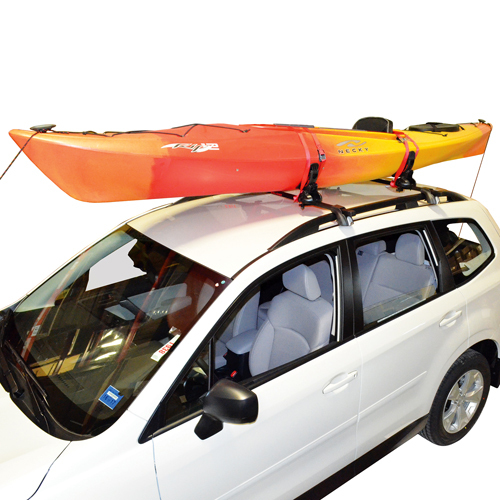 for the lowest prices on returned items, store displays and closeouts.